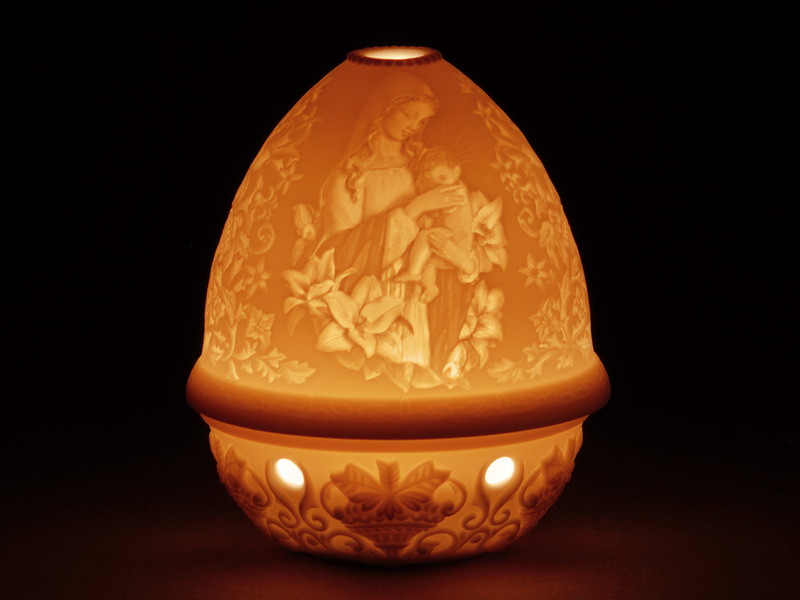 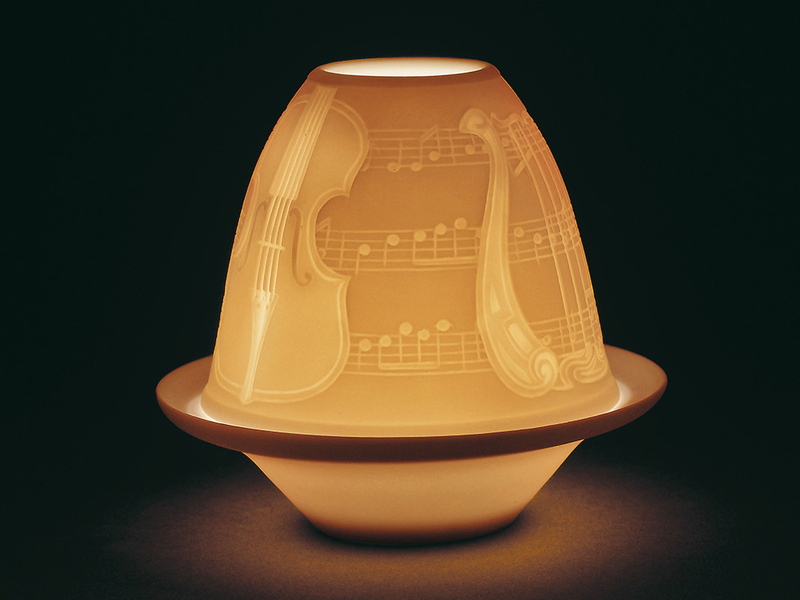 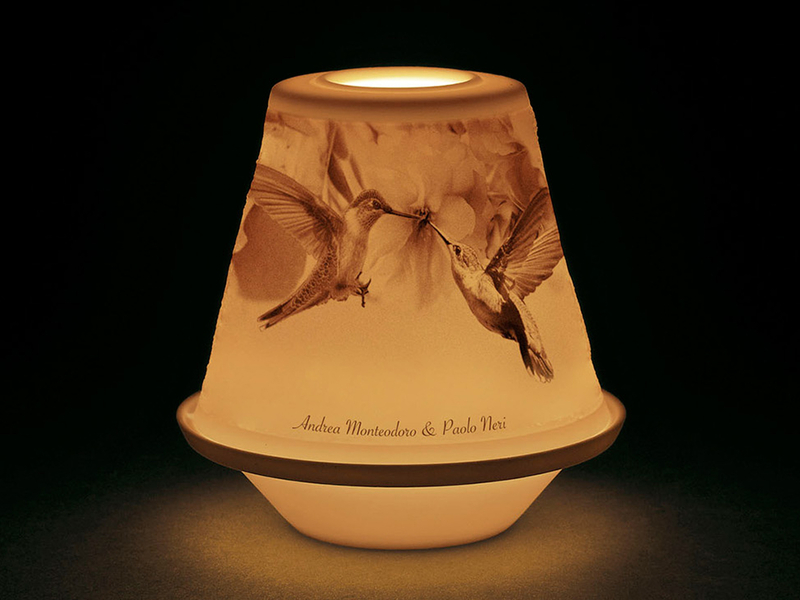 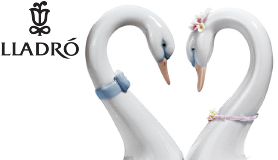 Lladro lithophanes are made of translucent Lladro porcelain. 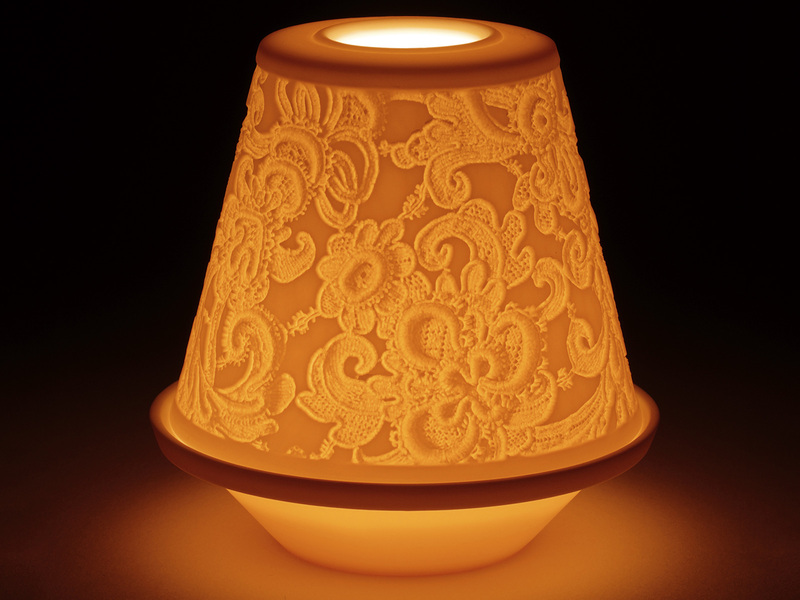 As a result, this lets light pass through, showing the patterns etched on the surface. 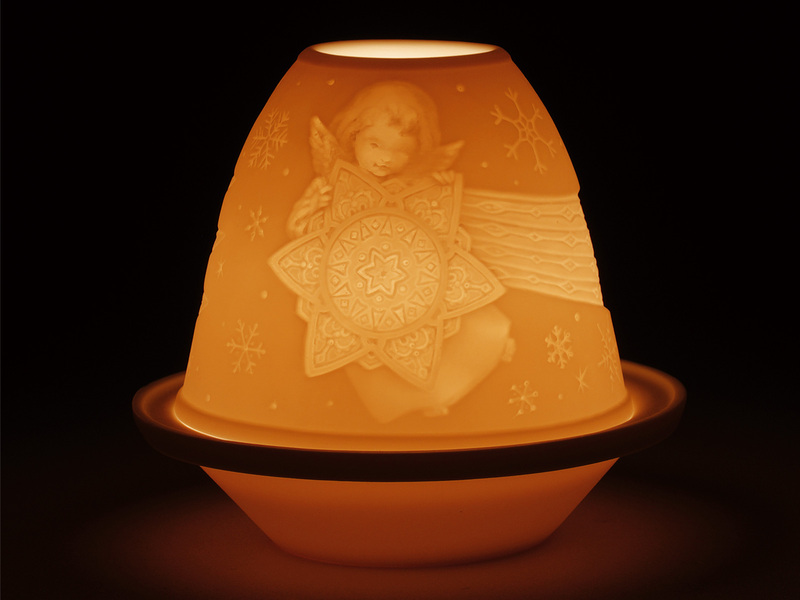 Creating a magical effect. 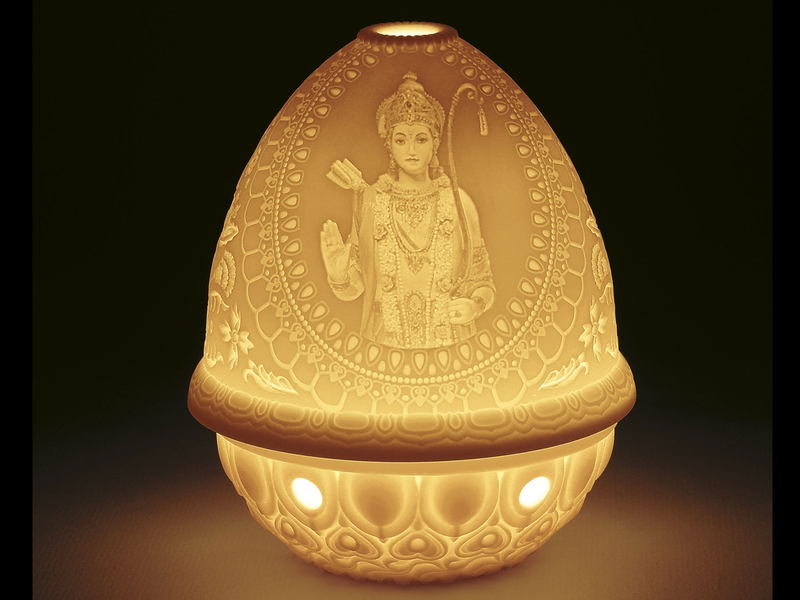 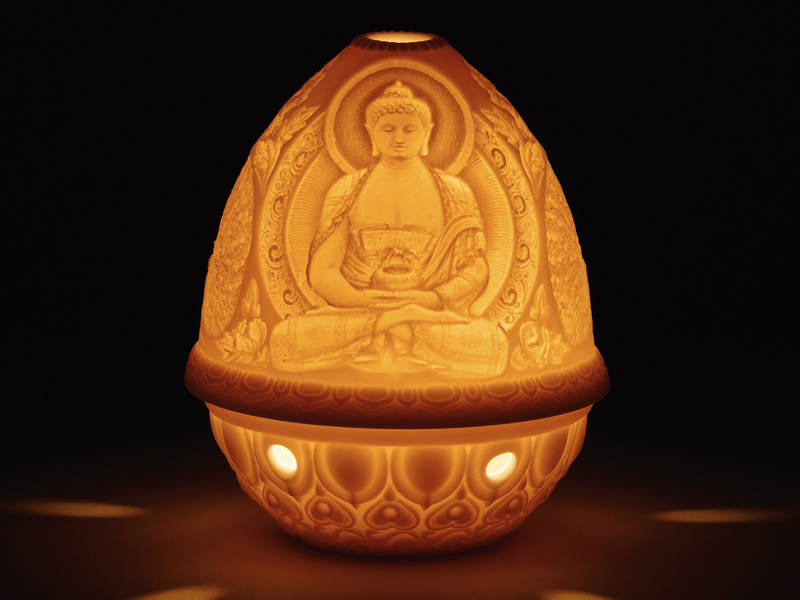 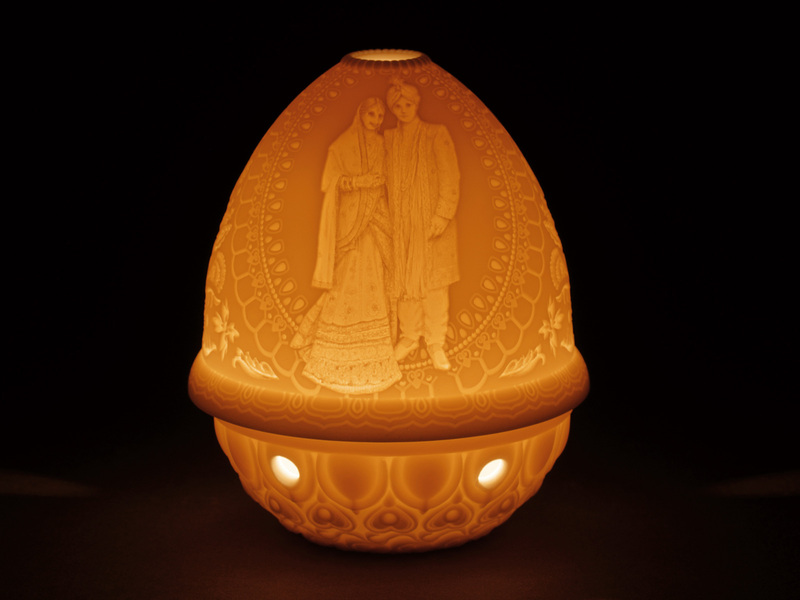 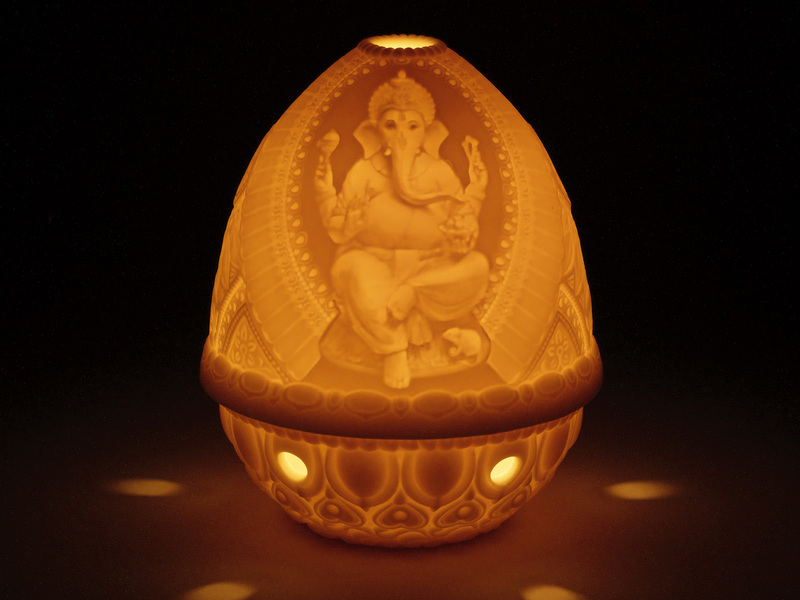 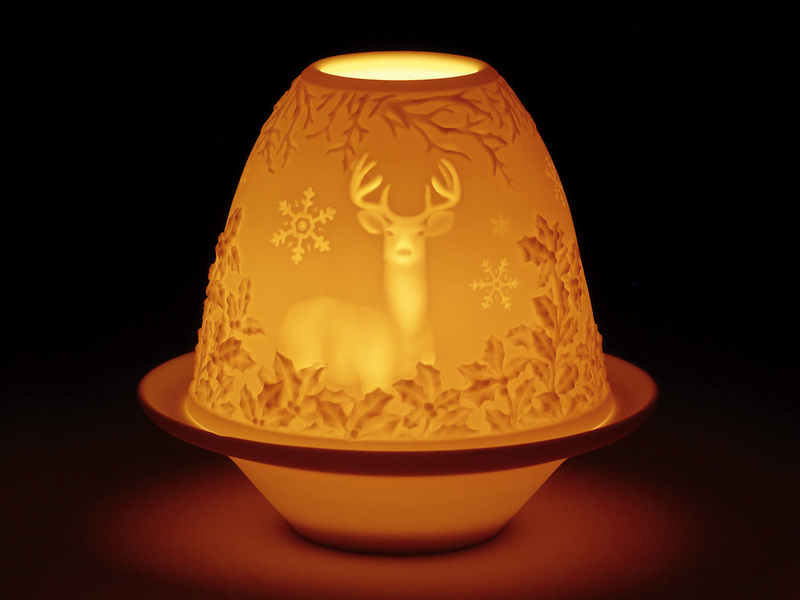 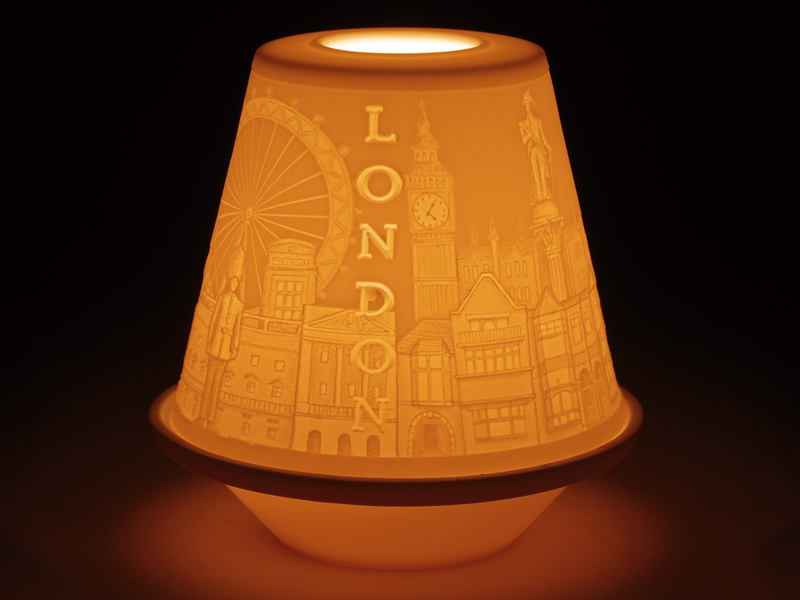 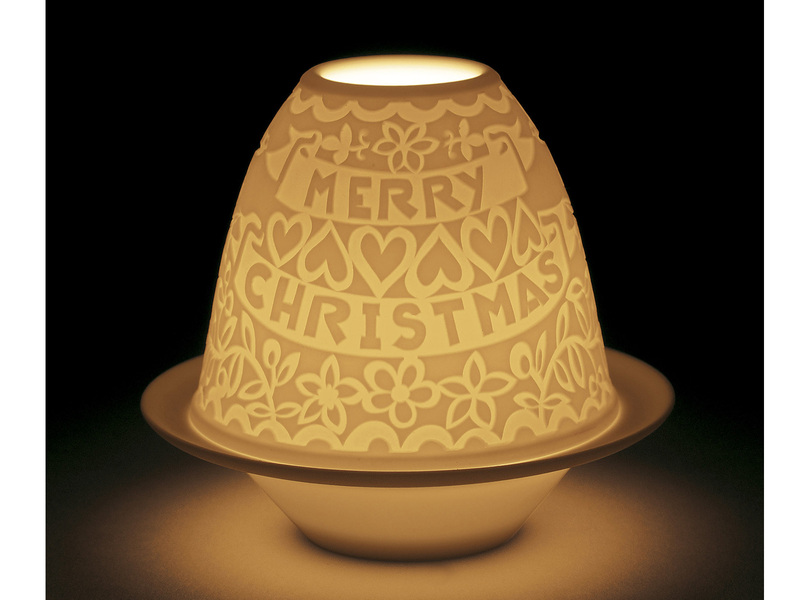 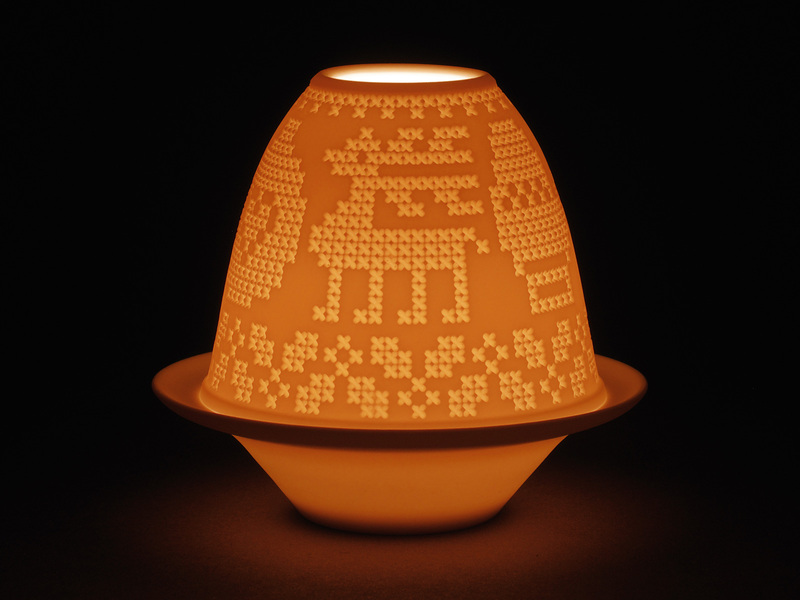 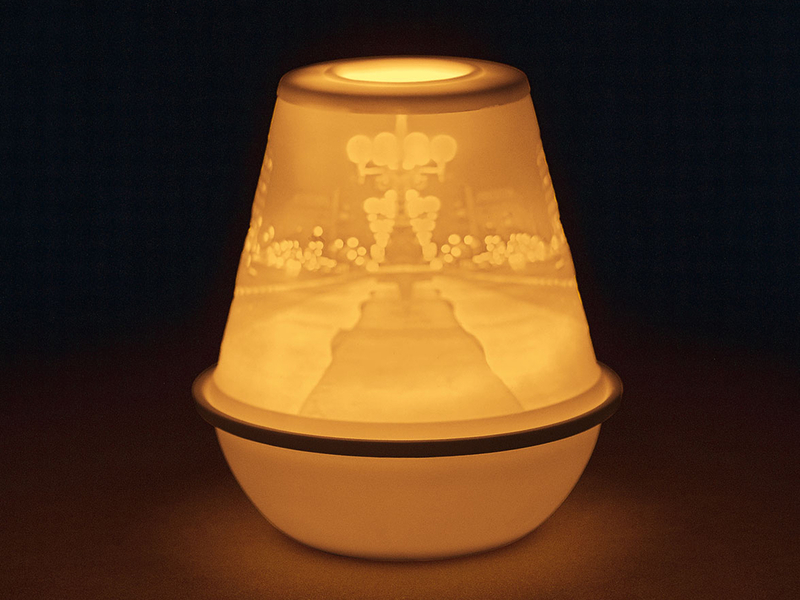 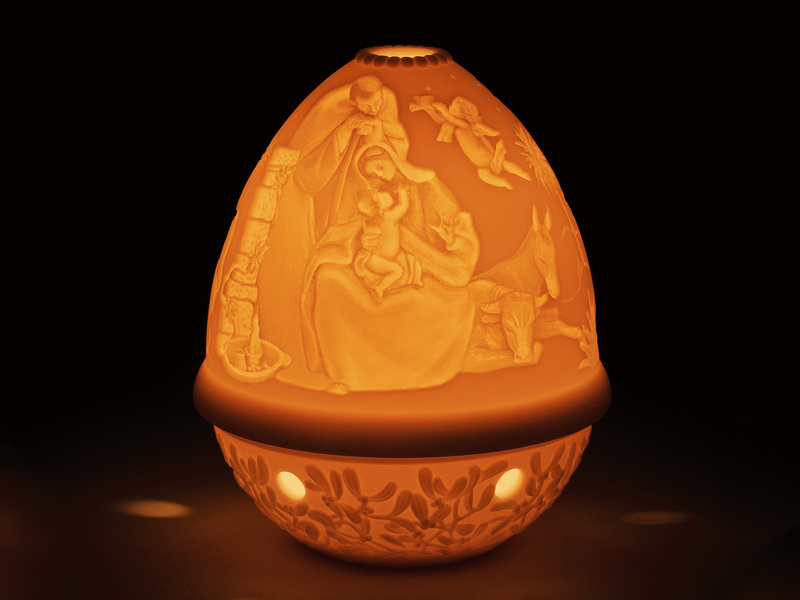 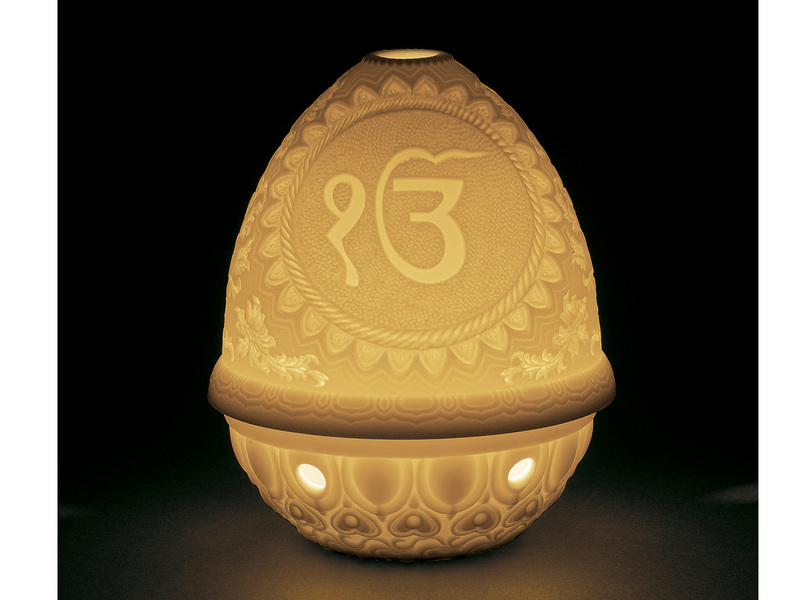 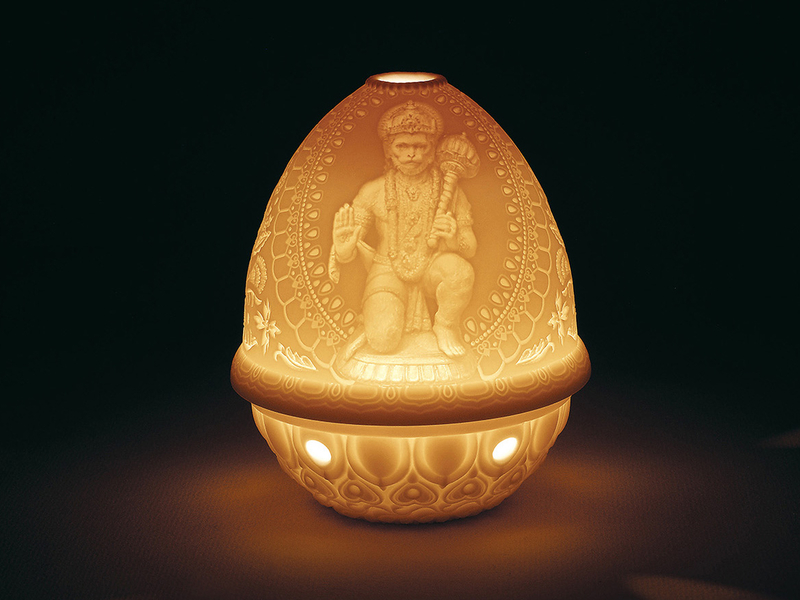 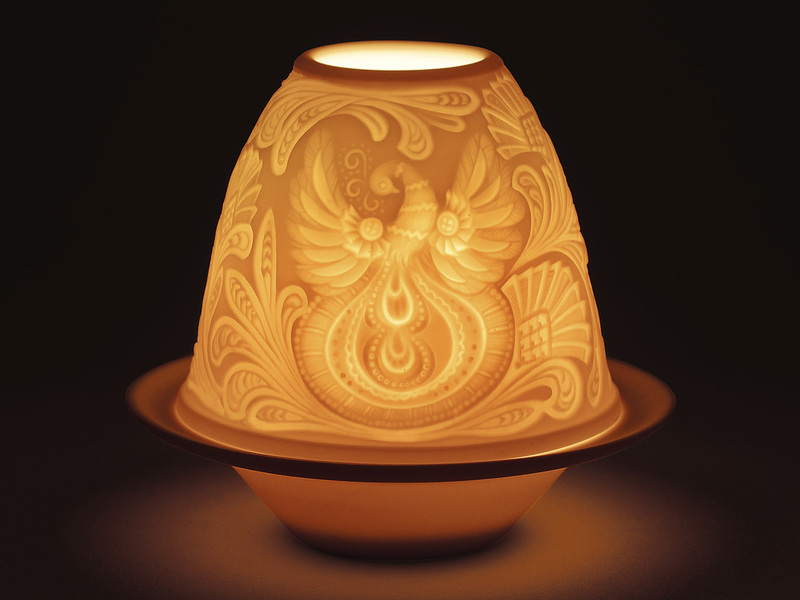 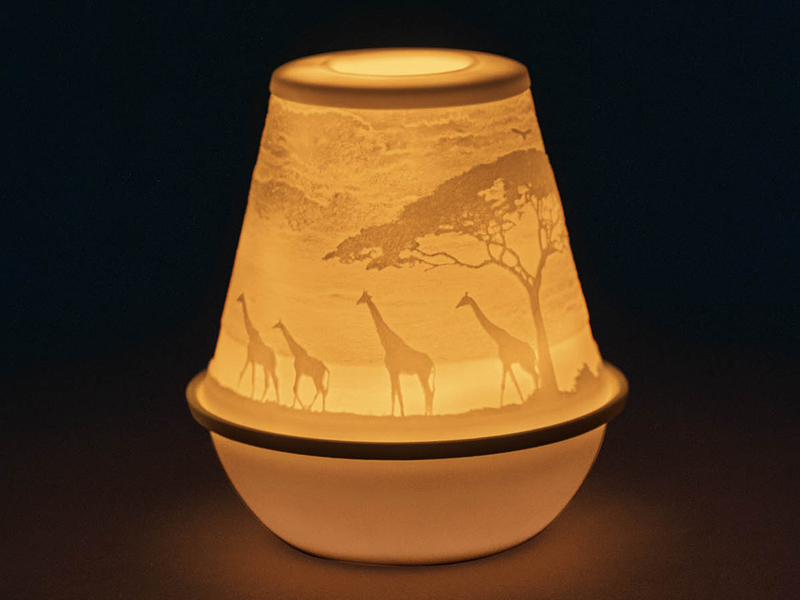 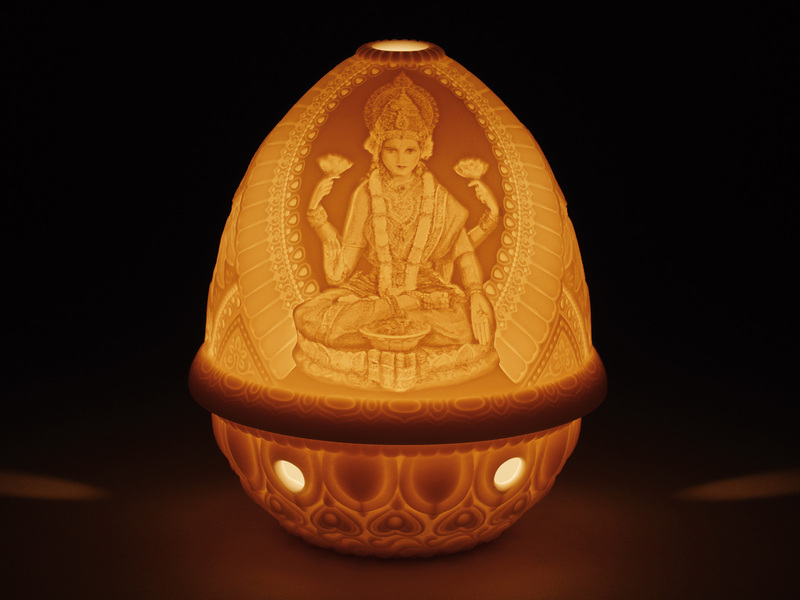 These lithophanes can make perfect gifts, especially for the Indian festival of light – Diwali.